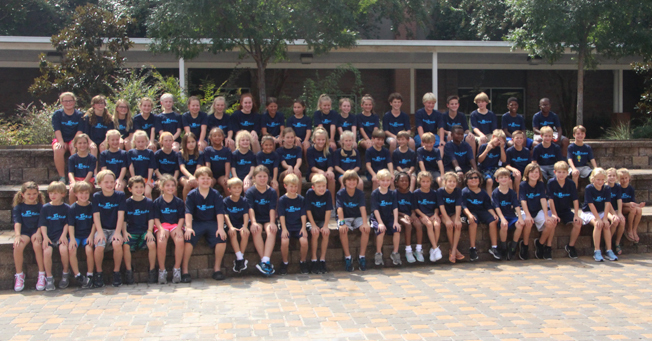 The Jackson Academy Swim Team once again has shown that we’re simply better together! 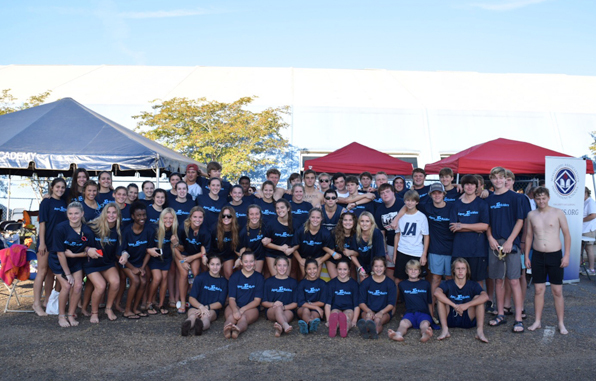 JA swimmers won the MAIS Overall Championship last week as they have every year but once since 1977. The Overall Championship was awarded to JA for the most points in first through twelfth grades. In the elementary division, JA brought home a second place trophy. 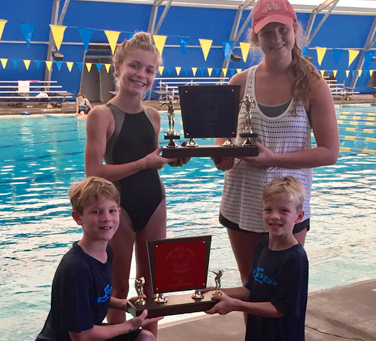 For first through third place individual and relay placements, continue reading. Special congratulations to senior Malon Stratton who broke her own record this year and graduates holding seven MAIS swim records.